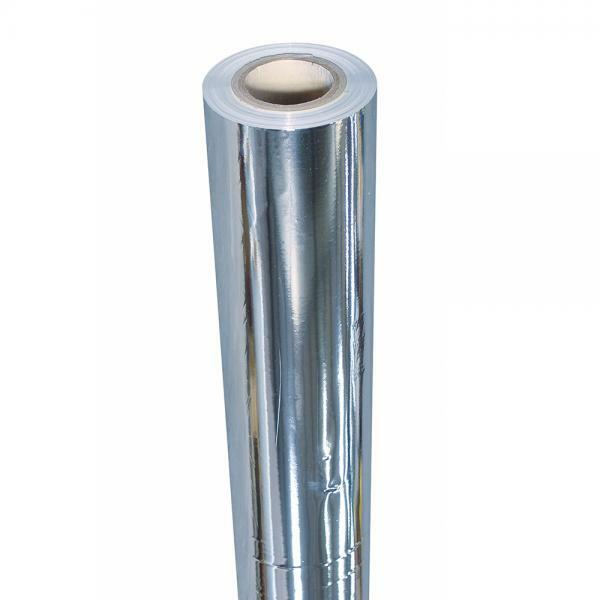 High quality British Made Reflective sheeting which will maximise the use of light in your growroom. Also used to cover floors, walls and ceilings! LightHouse Silver White is spectrum enhanced to increase flower yield. Up to 98% reflective capabilities. Over 80% heat reflection capability. 100% light proof! 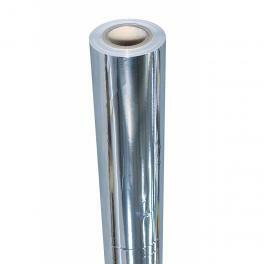 PET coated to protect against corrosion and wear.